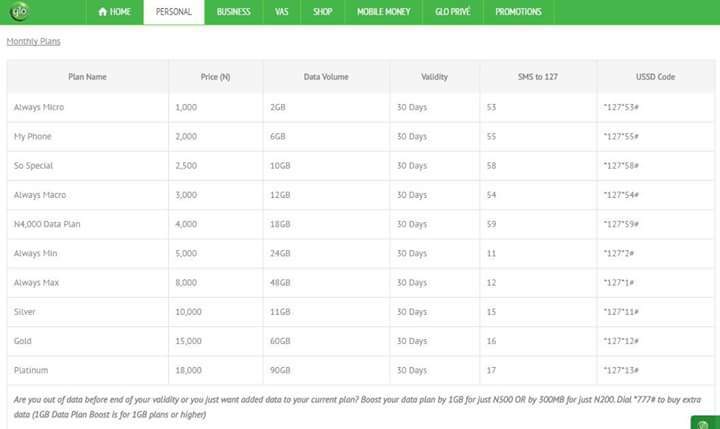 Glo data overload can’t be offering 10GB of data for just #2,500 then a sane individual would say it is that of MTN 3.5GB for #2,500 that suites him or her, I for one cant do that, and am sure you too wont. 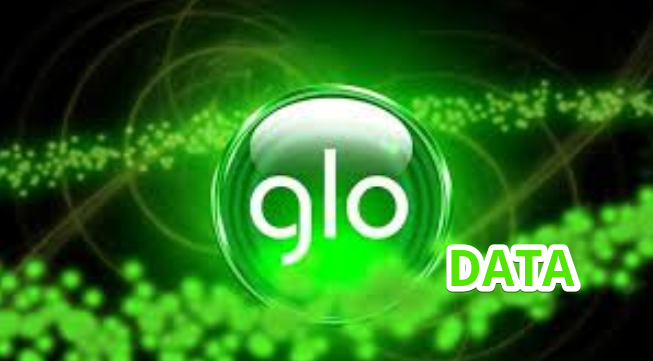 Just dial *777# to check Glo data plan and reply with 1, reply with 1 again, relply with 2 and finally reply with the number that correspond with that data you want to buy. 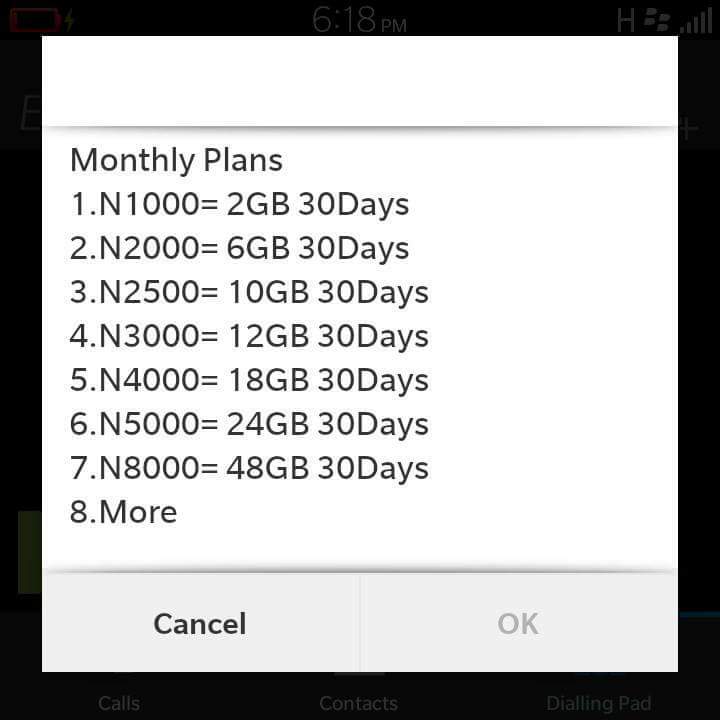 Now tell me if this Glo data plan isn’t a sure step in the right direction. I can boldly say, indeed there’s a better days ahead for us in Nigeria, though things seems hard now, but then a better and brighter is all I see. i forsee the other network would soon unleash theirs . well just a matter of hours.